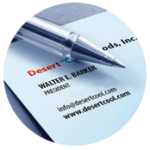 A Message from Walter Barker, President of Desert “Cool” Foods, Inc. — Desert "Cool" Foods, Inc.
You are here: Home / A Message from Walter Barker, President of Desert “Cool” Foods, Inc.
A Message from Walter Barker, President of Desert “Cool” Foods, Inc.
Desert “Cool” Foods, Inc. (DCFI) is a privately held, family-owned and operated, specialty frozen dessert and beverage company. 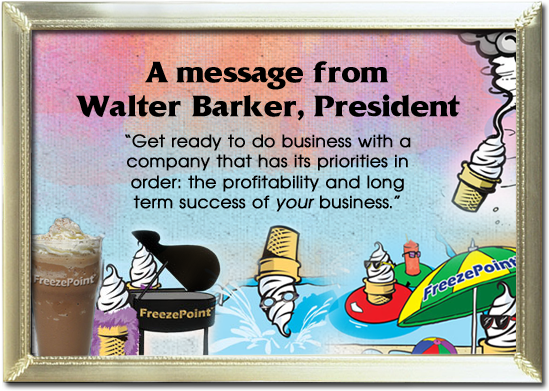 After 35 years of experience in this industry, as President, I believe we are the number one choice when you select a frozen dessert, beverage supplier, or co-packer. 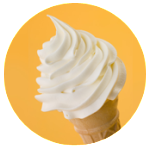 At DCFI, your company can choose from our branded product line, we can offer you private-label options, or we can develop formulations to meet your business requirements. If you have an interest in taking your business to a new level, DCFI also offers an “Own Your Own Formulation” program that will give you ultimate control over your “proprietary” formulation(s). With a deep understanding of the manufacturing segment, along with a solid understanding of the brokerage and distribution business, DCFI is positioned to offer your company an invigorating business experience that will facilitate a real partnership based on our proven performance. 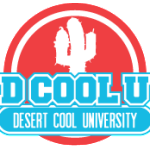 If you would like to hear more about our company, our unique business culture, and what we can offer you and your business, email me at info@desertcool.com. 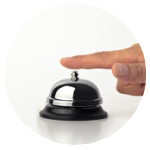 Tired of your current unresponsive corporate conglomerate who promises service but does not deliver? 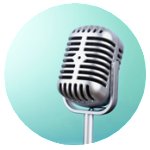 Get ready to do business with a company that has its priorities in order: the profitability and long-term success of your business. We have accomplished this throughout the US and internationally. When we accomplish our number one goal as a business – facilitating the success of your business – we assure a mutually beneficial relationship for the long-term.